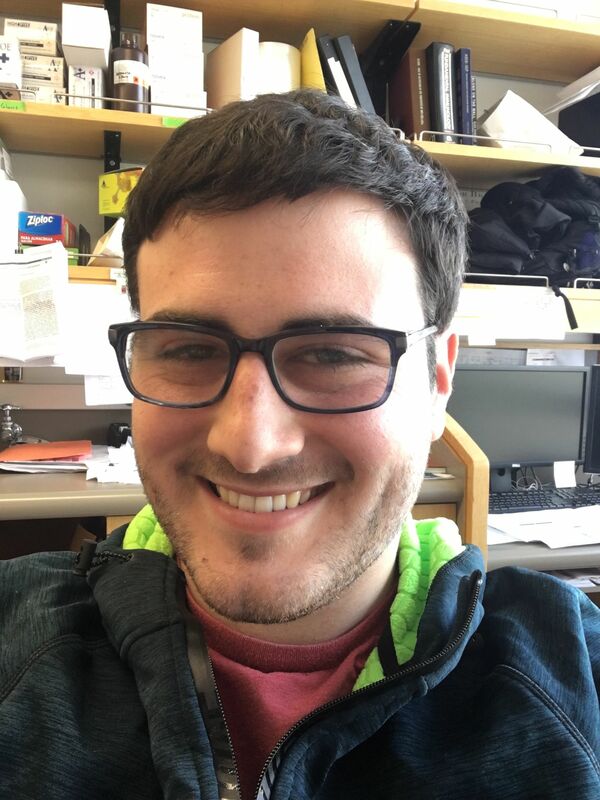 Dan Holohan is a PhD candidate in the UCSF Biomedical Sciences Program in Dr. Jeffrey A. Bluestone’s lab. His thesis work focuses on the role of subset of regulatory T cells (Tregs) that develop outside of the thymus in controlling type 1 diabetes. Dan is currently pursuing a career in consulting, building upon his experiences with AMP Biotech Research and EVEXIA. He obtained his BS in Molecular Biology & Neuroscience and BA in Philosophy from the University of Pittsburgh.